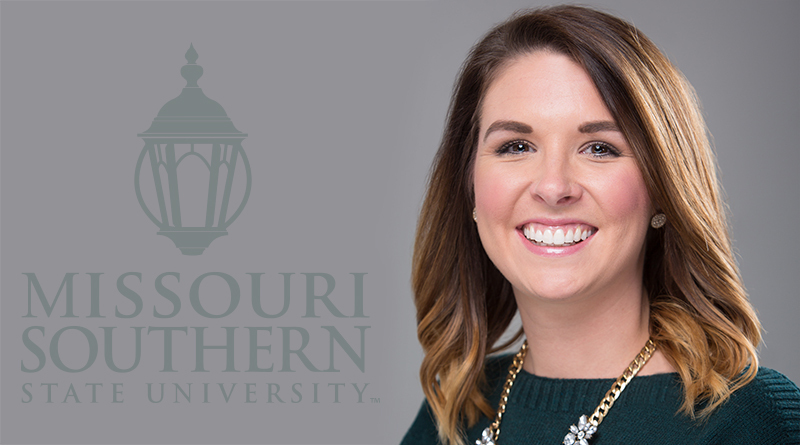 Chelsea Conley, Carl Junction, has accepted the position of Director of Donor Relations at Missouri Southern. In her position with the Missouri Southern Foundation, Conley will be in charge of stewardship and event planning for university donors. Conley formerly served as the Executive Director of Art Feeds Carthage. Conley graduated from Missouri Southern in 2015 with a Bachelor of Science in Education. She grew up in Joplin and is a graduate of Joplin High School. Conley replaces Dr. Delores Honey, who has retired after more than 35 years at Missouri Southern. Her career at the university included teaching in the School of Business and serving as Director of Assessment and Institutional Research and, for the last four years, Director of Donor Relations.